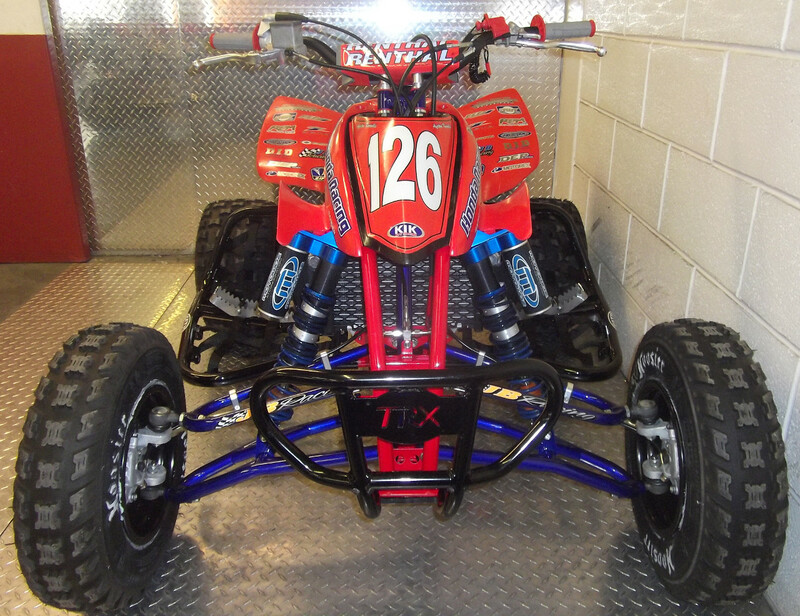 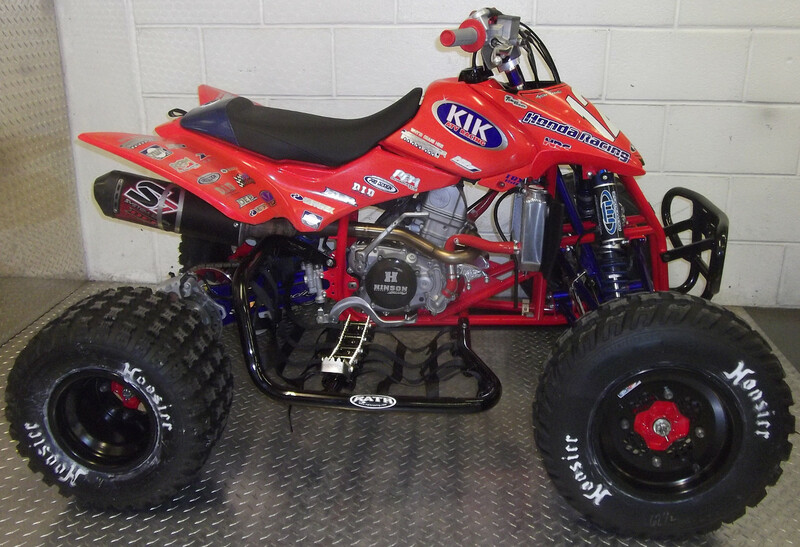 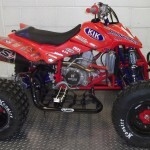 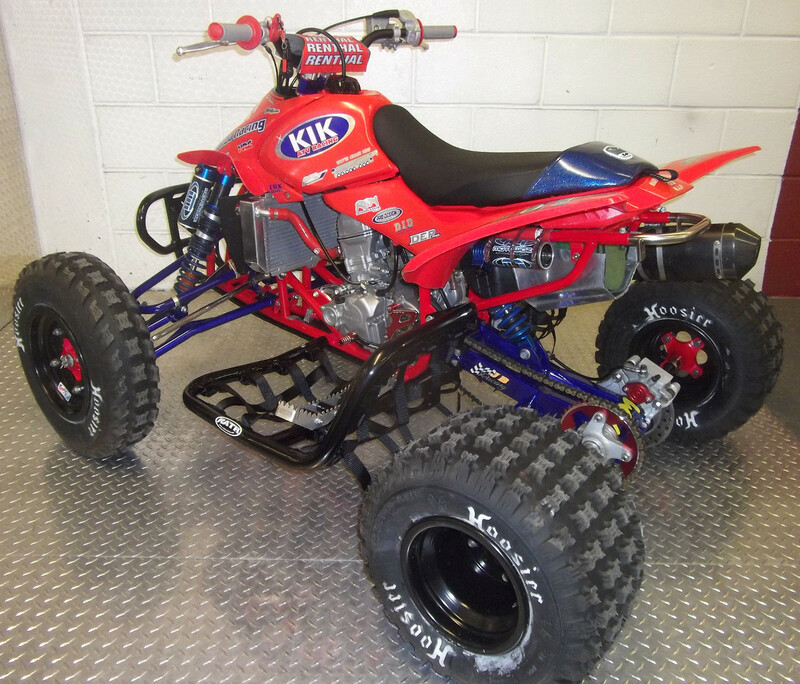 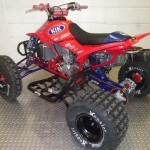 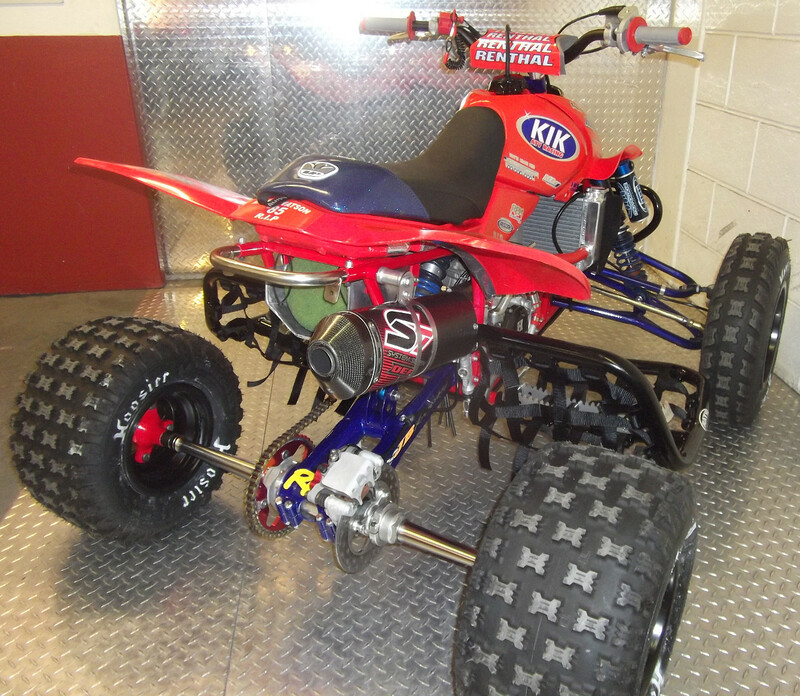 KIK are experts at building JB Racing chassied TRX150 custom built race bikes. 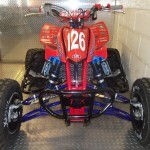 We can provide you with a professionally built to your exact specification. 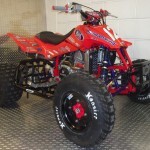 If you know exactly what you want built into your race bike then we can fit your requirements. 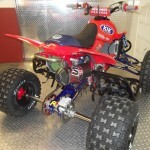 On the other hand out in-house racing expertise can help guide you as we build your race bike. 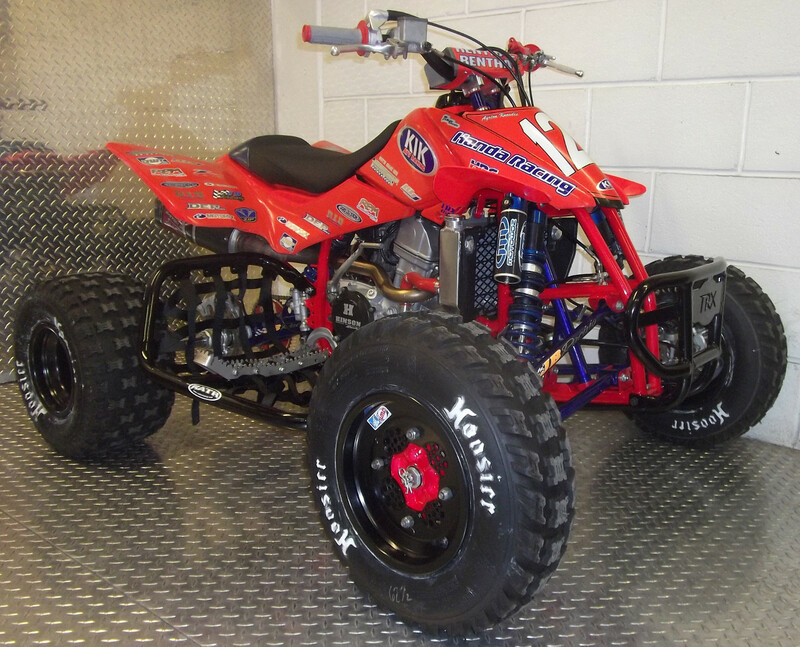 Years of racing experience mean that we can build you the bike that you deserve!